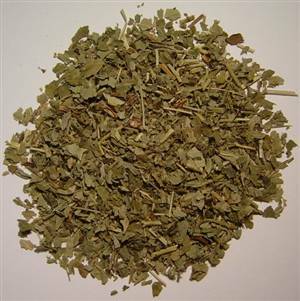 25g/1oz - What a lovely herb with many properties. Can help for many women's problems. Tannins are one of the constituents. Can be used as a gargle.